Taxseer.com (powered by Vihaans Corporation) is an IRS Certified & Authorized e-file service provider of forms 1099 series, W-2/W-2C, ACA(1095-B & 1095-C), 2290, 8849 and extensions. We have strived hard and successfully made our e-filing service a smart and efficient substitute to paper forms. We eFile, eDeliver and eCorrect any of these forms. Whether you're a large or small business, TaxSeer makes e-filing with the IRS & SSA a breeze! When you sign up for a free account, you'll be able to create an unlimited amount of users with access to all TaxSeer features. TaxSeer also supports the work of tax professionals! On TaxSeer.com, you can manage all of your client's information and e-file their returns under a single account. After signing up, you can assign configurable roles for all of your users. Let TaxSeer help you navigate the requirements of the Affordable Care Act! We provide e-filing of forms 1095/1094 B & C through our easy to navigate user interface. You can even upload multiple forms data in bulk through our Excel Bulk Import. 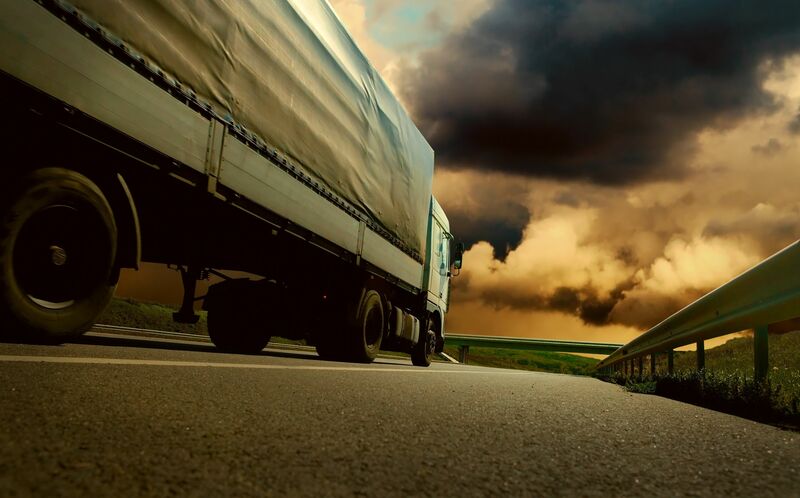 TaxSeer is the preferred choice for small to large sized trucking companies! Our interface allows easy e-filing & e-corrections of forms 2290 & 8849 so you can get back to managing your fleet! Your earnings shouldn't be a mystery! TaxSeer will help you collect your W-9 forms from all independent contractors, vendors, or corporations you've worked with throughout the year. Our system will certify that the payer is registered with the IRS and that you are not subject to backup withholding. 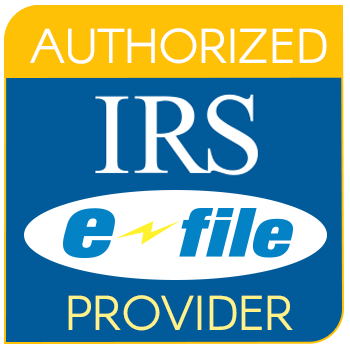 We print your forms, mail them to your recipients, and e-file the forms with IRS/SSA. Start date to e-deliver forms to Recipients/Payees/Employees. Start date for e-file to IRS. Due date to send 1099-series and W-2 forms to Recipients. IRS due date to e-file 1099-MISC with Box 7 amounts and W-2 to IRS. Due date to send ACA Forms (1095-B & 1095-C) to Recipients. Due date to e-file to the IRS all ACA forms (1094-B/1095-B &1094-C/1095-C). Due date to file Corrected 1099s and W-2 to IRS. IRS expects the 1095-C corrections to be filed as soon as possible. Taxseer (powered by Vihaans Corporation) is a leading IRS-authorized e-file service provider offering you the best cloud-based solutions to perform online filings of Forms 1099 series, W-2, ACA (1095-B & 1095-C), 2290, 8849 and many more. Taxseer is a Maryland based business founded and managed by technocrats having more than 20 years of experience developing products for Internal Revenue Services (IRS), Global Trade Management, HealthCare, Defense, Human Resources & Development, & Payroll. We have vast experience integrating software products with major ERPs like SAP, Oracle Apps, and Peoplesoft. With the addition of the Workseer solution, Vihaans Corporation now provides a one-stop-shop solution to the customers for Time Tracking, Applicant Tracking, New Hire Onboarding, Time-Off Management, Performance Review, Training Managementent, and all IRS related Tax Compliance. Our biggest achievements have been to develop user-friendly online applications so that users require minimal support during the entire process. 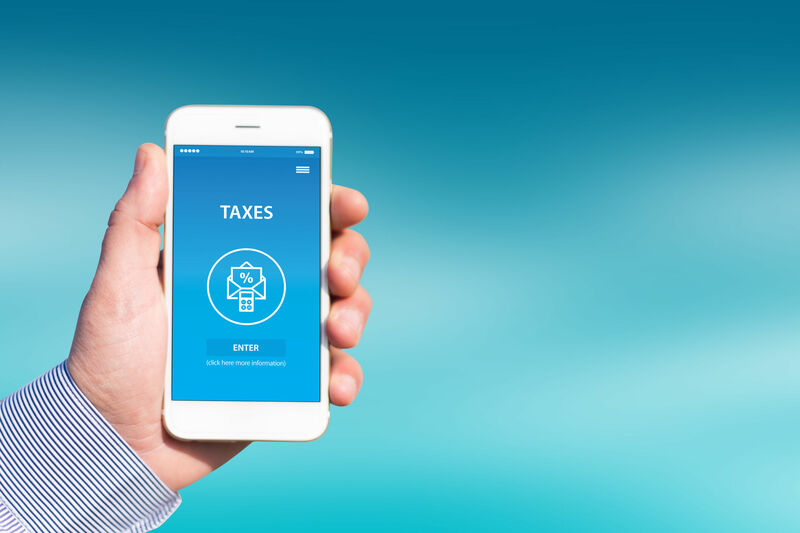 Our recent reports have shown that around 98% of our users are able to register and file online taxes through Taxseer without needing any support. While other vendors are struggling to manage their ill-designed applications by increasing their support staff, we have in fact been able to reduce the support staff and pass the savings to the customers. e-Filing Form 1099 series and W2s are so easy and user-friendly with Taxseer. Working on the actual online editable forms removes any confusion during form entry and the team members are able to work on this solution with minimal training. Kudos to the Taxseer team for providing a very useful & flexible e-filing solution. I never thought that e-filing 1099-MISC through Taxseer will be so easy, cost effective and time saver. Form entry using editable form feature provides a great user experience and the entire efiling process was completed without any support from the Taxseer team.